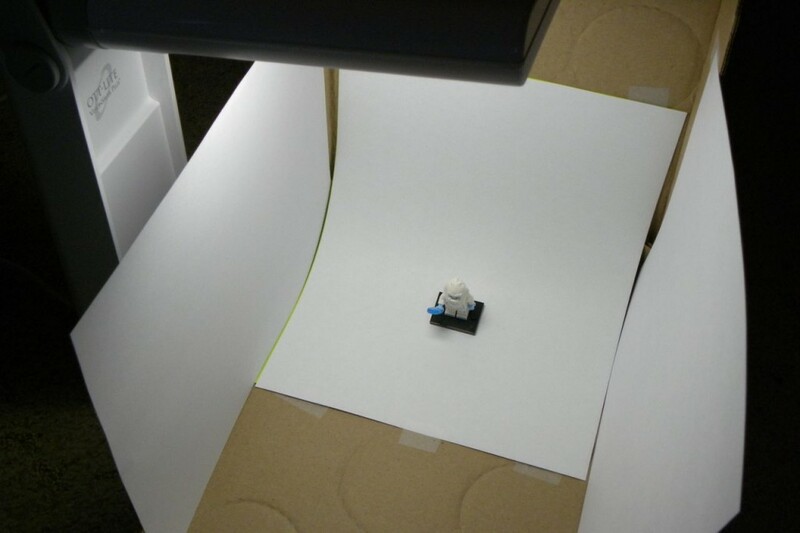 Photographing LEGO minifigures, boxes and sets can be a difficult task to do correctly. It can mean the difference between selling or not selling an item on eBay or similar sites. Before I found out how to create this light box, it was a time consuming process to set up a good lighting system, take pictures of my minifigures, and list them on eBay. When I was in a time crunch, I would just put the minifigures flat on a piece of paper, which did not look the greatest. 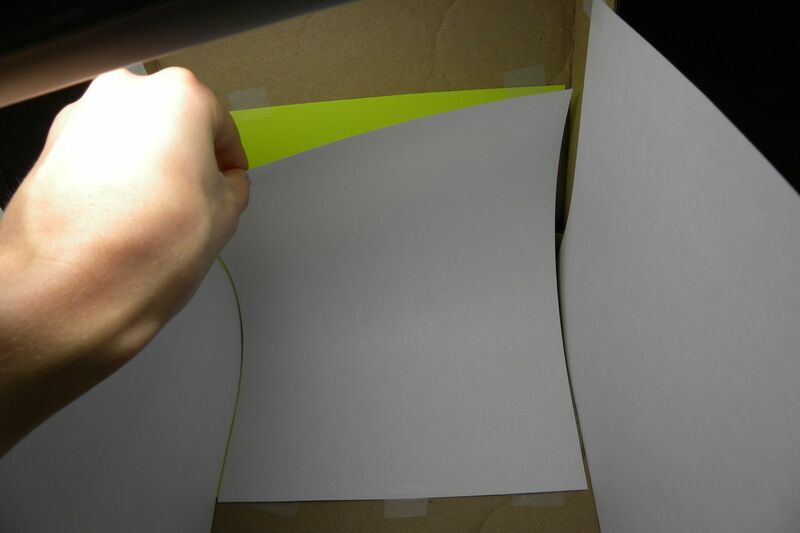 This light box is easy to construct, deconstruct, and store away. The purpose of this article is to show you how to easily light minifigures or other small objects without the constant hassle of setting up and tearing down a complex lighting system. 1. 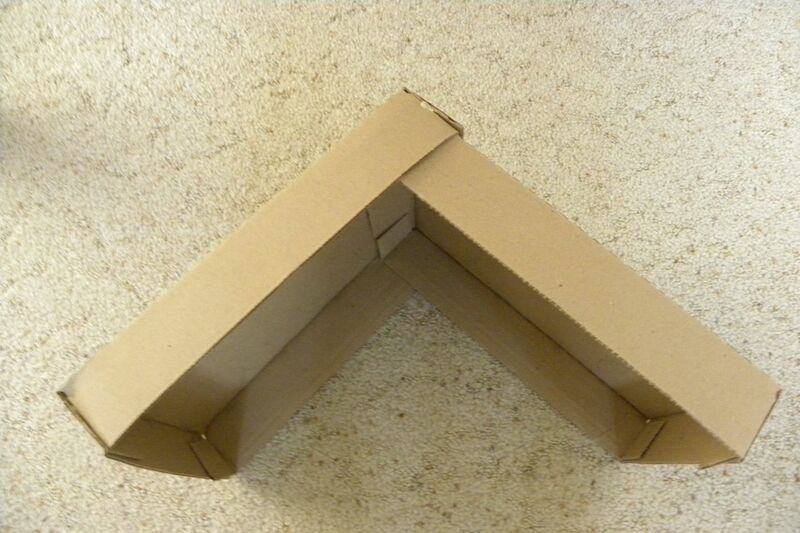 Two shallow boxes. I used boxes that previously had cans in them. You can probably find them at a local grocery store. 5. Desk light. Fluorescent lights tend to work the best. 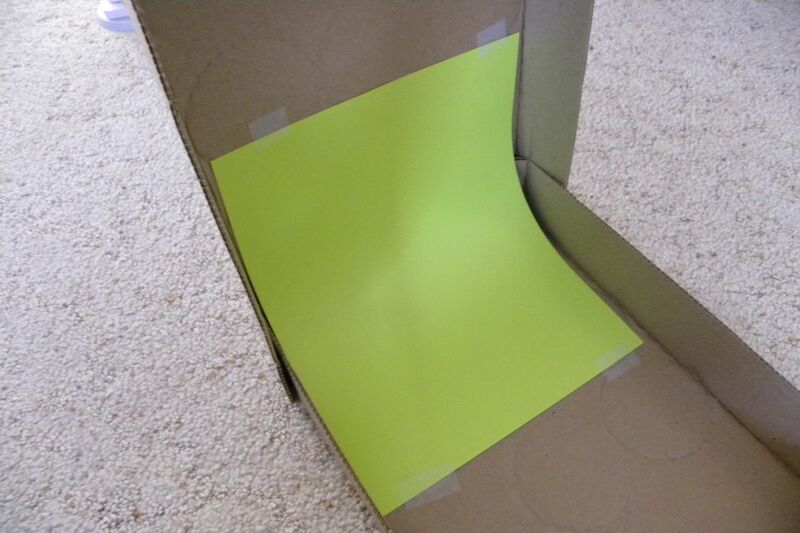 Take one of the pieces of white paper and tape it to the side. This does not have to be perfect. The reason the piece of paper is there is to reflect light. 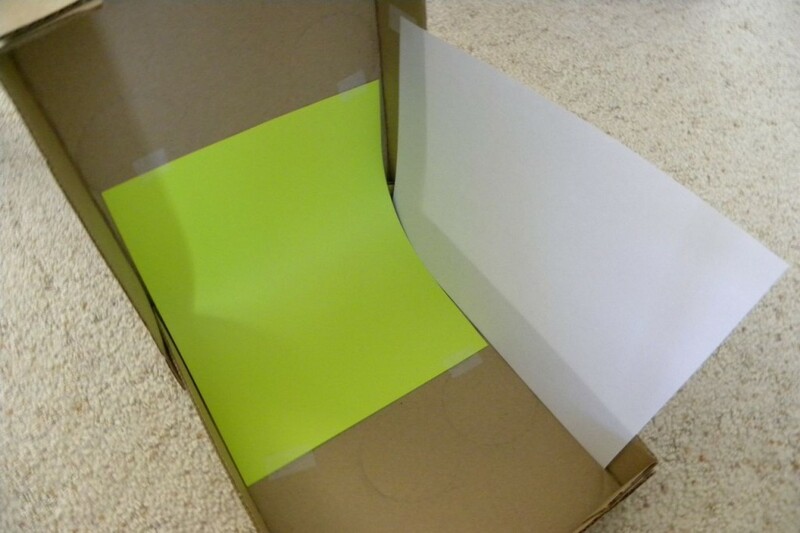 Next, do the same thing on the other side of the box. 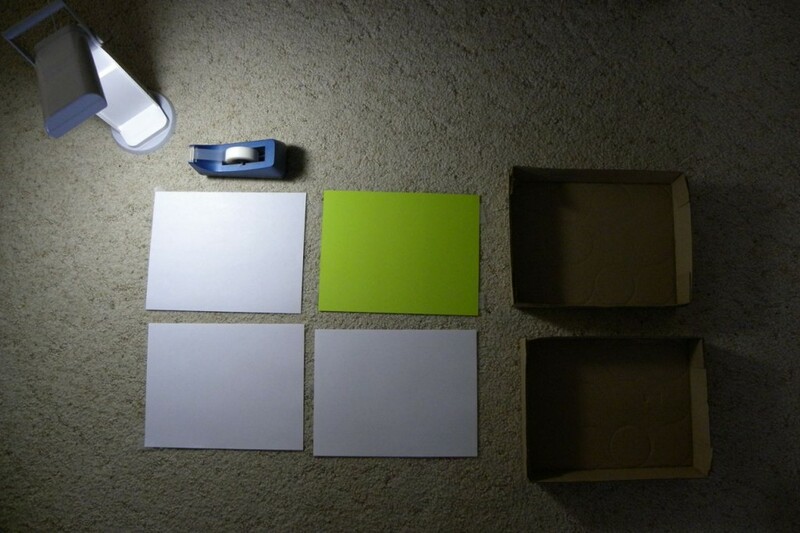 After this, take your last sheet of white paper and tape it over the card stock. 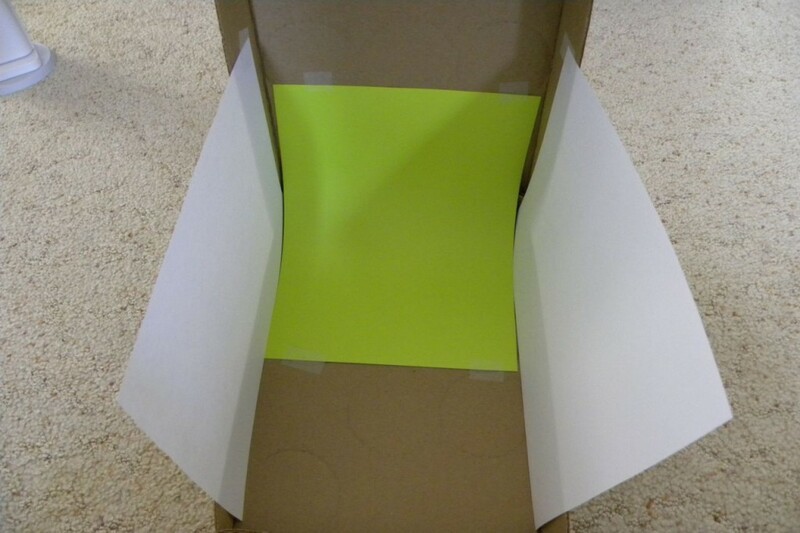 After you place the desk lamp over the box, you are done! I realize that this is not the best method to light a minifigure, but it is better than placing a minifigure flat on a piece of paper. I would usually try to avoid the direct light, but I found that it worked fine for this purpose. Please share how you like to light objects in the comments. I would love to hear everyone's different techniques. Thanks for reading! Love it, cheap and effective. Two of my favorite things. I really want that camera MOC. Neat idea. I have been using the back of a white printed photo to get sort of the same effect, but yours is definitely an easier way to go about it (I'm just very lazy!). awesome, thanks! I've no clue about photographing and this looks WAY better than my kitchen backsplash ;) Love the camera MOC too. There is a really funny story behind the camera MOC. First of all, it is not my work. It is someone else's. I remembered seeing this camera MOC somewhere, but could not find it. I ended up submitting the article without a featured image. When I got a notification that my article had been published, I saw the featured image - the camera MOC that I could not find!! This is really cool. Seems adaptable for larger sets as well maybe. It's hard to get a good backdrop for big boxed sets, but I like the look of this. Nice setup and no apologies needed for the camera. As you've shown, lighting is more important than camera equipment and your minifig picture looks great. Great article, thank you for sharing the info. This was an awesome post! Thank you so much for sharing it. 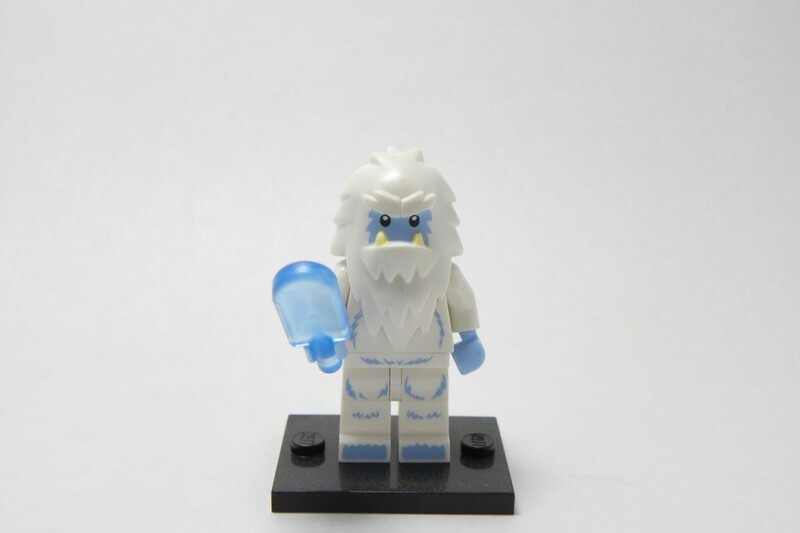 I used your techniques right away and sold 13 minifigs in 1 day. It works great and really makes the minifigs stand out. Plus...it was free to build this thing! I already had the parts lying around the house.